It is a season for biopics in Indian films these days. After the life of M S Dhoni, being re-created on screen, one more life of a legendary politician is going to be made on screen. Talented director, Madhura Sreedhar will be making a biopic on Telangana chief minister KCR very soon. Pelli Choopulu fame, Raj Kandukuri will produce this film which will go on floors on June 2nd, 2017. The makers are yet to make the casting and pre-production are on in full swing. 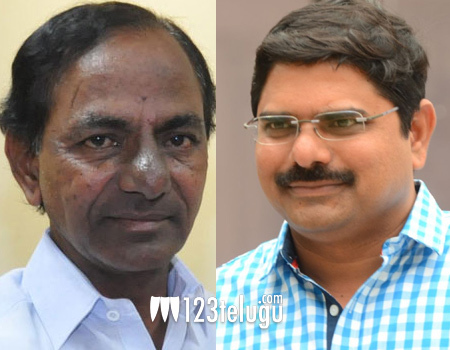 Madhura Sreedhar has made some very interesting films in the past and it will be very interesting to see as to which actor he will rope into play KCR.